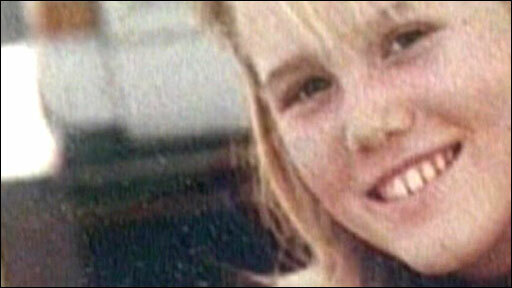 A man and his wife have denied abducting Jaycee Lee Dugard when she was a child and holding her in their home for 18 years. Phillip Garrido, 58, and Nancy, 54, pleaded not guilty to 29 charges when they appeared in court in Placerville, El Dorado Country. Ms Dugard was abducted in 1991 on her way to school. She and two children she bore in captivity in Antioch have been freed.